It is reported that NVIDIA’s CEO Jen-Hsun Huang will go on to the stage by himself in revealing the latest gadgets from NVIDIA. 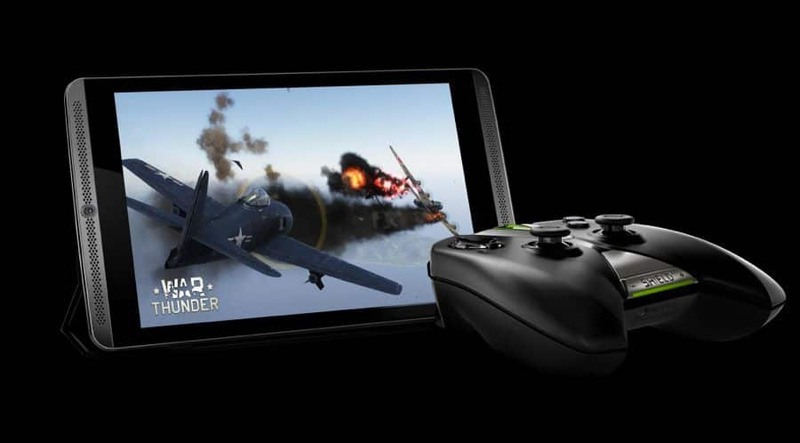 It’s not yet known what the graphic giant will unveil in CES 2015, but we are expecting a new SoC or any other new gaming gadget, as last year in CES 2014, NVIDIA unveiled Tegra K1 mobile SoC, so we might see the up-gradation or some new gadget. 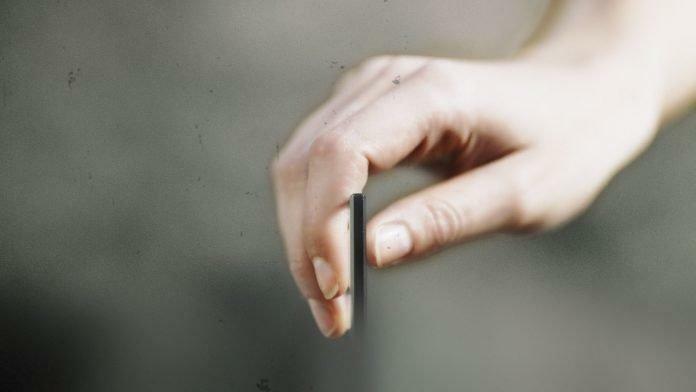 Just 2 days from today and we can see what NVIDIA going to unveil. Sony has been hiding out what the next product will be unveiled from it on CES 2015, we have seen a small leak of Sony Xperia Z4 Tablet Ultra, but it may not be the new gadget that we can see in CES 2015. last year we have seen Xperia Z3, and some other successors in IFA 2014, but the gadgets released were not upto the mark, even Sony lost all of it’s fame and popularity + sales last year. Another disaster happened to Sony is it’s entertainment pictures site is hacked and all of it’s new movies were leaked! this lead to a huge loss, but still Sony is Sony. 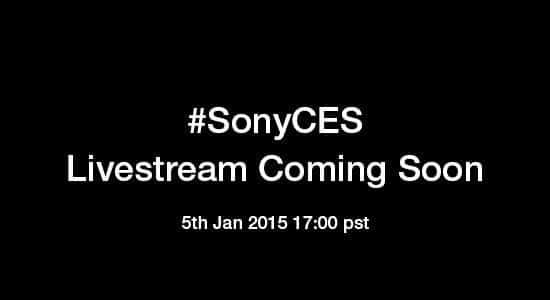 recently Sony released a new teaser showing “welcome to the New world” – promotion for it’s CES 2015 press event. So in 2 days, we can see the live stream of NVIDIA and Sony, you can check NVIDIA blog page and Sony blog page to watch the livestream. In case if you missed it, don’t worry because we are going to cover the CES 2015 as like we did for IFA 2014, MWC 2014 etc.